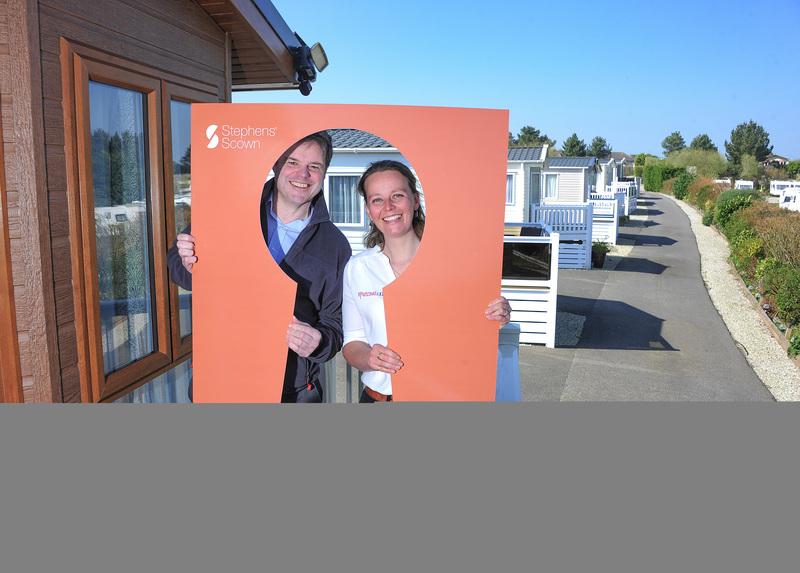 A local law firm has a published a guide bringing together insights and advice from some of the country’s leading holiday parks. 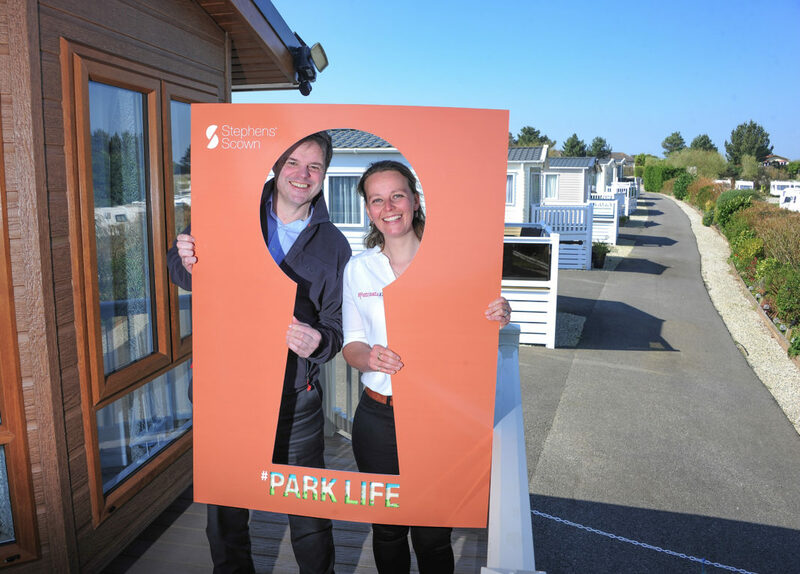 ‘Park Life’ has been produced by Stephens Scown to help raise standards across the board in the holiday parks sector. The guide includes case studies from a number of holiday parks including Cornwall’s Padstow Touring Park and Mother Ivey’s Bay holiday parks, along with advice from industry experts such as VisitBritain and TripAdvisor.